Augmented reality and virtual reality can be a powerful tool for brands, but only if used to its fullest potential. Brands have to realise that VR, at least, six to eight years away from being a mass medium, said Ed Miller co-founder of Scape Technologies at an event organised by Publicis-owned digital agency Poke. "Mobile phones just aren’t good enough for VR. The best AR has to offer has been Pokemon Go, which has caught the world by storm but isn’t particularly immersive, said Miller. For VR to become a mass medium it has to overcome a few obstacles, continued Miller. "Technology has to allow users to be completely immersed, while also, being social – that’s where Google Glass failed." But this doesn’t mean VR isn’t a powerful experiential medium today. Victor Riparbelli, co-founder of Immersive Futures, a startup currently advising the UK government on immersive strategies, wants brands and marketers to see beyond the idea of VR as a "shiny new optic". "There are many ways to apply it right now that is highly value-creating," said Riparbelli. "For example, the amount of analytical data that can be gleaned from a VR environment is incredible. You could, for instance, test out a new kind of product packaging in an in-store environment. VR will feed you data as you have subjects walk through the supermarket in a VR experience." VR is also capable of generating far more empathy in its viewers than any other medium, he added. "It’s being used in therapy. There is a researcher who are treating men who are domestic violence offenders. This is the highest-category of re-offenders. Everything’s been tried and nothing works. But he created a virtual experience that placed the abuser in the place of the abused, and reduced relapses by 30%". For the fashion industry, AR and VR are both very well placed to satisfy the consumer’s constant need for an experience that impresses, pointed out Rachel Arthur, brand strategist and innovation consultant, Fashionandmash.com. "Fashion realised this really early on. In 2014, TopShop had a VR event at its London Store that gave viewers the experience of being in a runway show at London Fashion week," said Arthur. "Since then many other brands have gotten in the game. In 2015, Dior took customers back stage to watch models get made up – with the aim of selling the makeup." These executions are immersive, but very one-way. "For the long-term, it needs to be more." 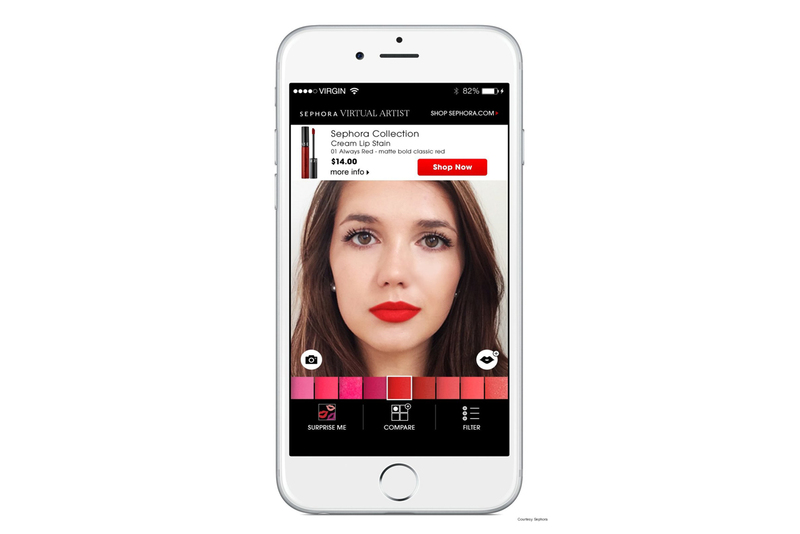 A good example is Sephora’s virtual-artist app which uses AR to allow users to try on shades of lipstick on their own faces, as well as follow makeup tutorials. "Education and interaction facilitated by technology," commented Arthur. Then for a select few there can be the ultimate in virtual and real storytelling experiences. At Cannes, Samsung partnered with theatre group Punchdrunk and worked with creative agency and digital production house Rewind, to create "a very creepy and very weird experience," said Greg Furber, VR director of Rewind who personally worked on the project. When they slipped on the headsets, viewers were, at first, immersed into the exact same room they were sitting in. 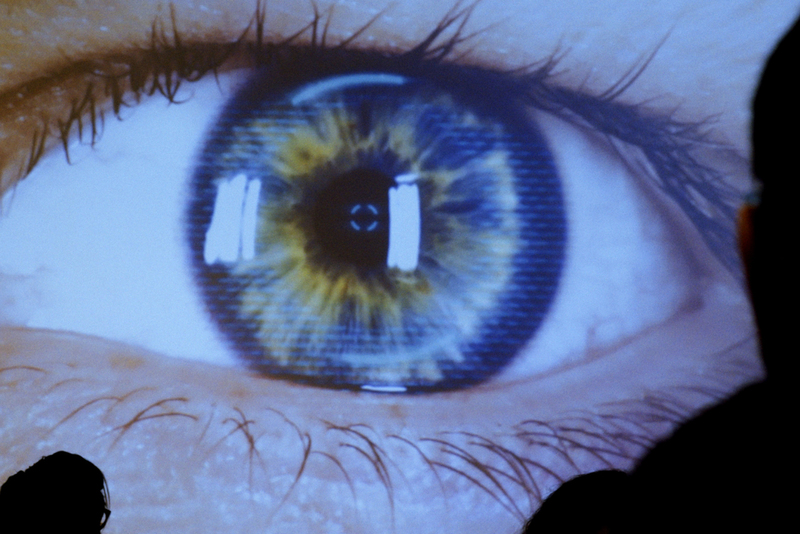 Then virtual actors started to appear and the experience was synched with sound and theatrical cues. When a virtual actor appeared to touch the viewer, for example, a real-life actor would be touching the viewer. Then the viewers would remove their headsets for the big plot twist. "I filmed it with them. I edited it. I still shat myself," said Furber.